Dry eye syndrome is a very common condition, particularly in older adults. It’s a condition in which the eye either doesn’t produce enough tears, or it produces tears of poor quality. Because tears are necessary to lubricate and nourish the eye, reduce risk of infection, and keep the eye’s surface smooth and clear, dry eye can be problematic. Dry eye can also be very uncomfortable for those affected. 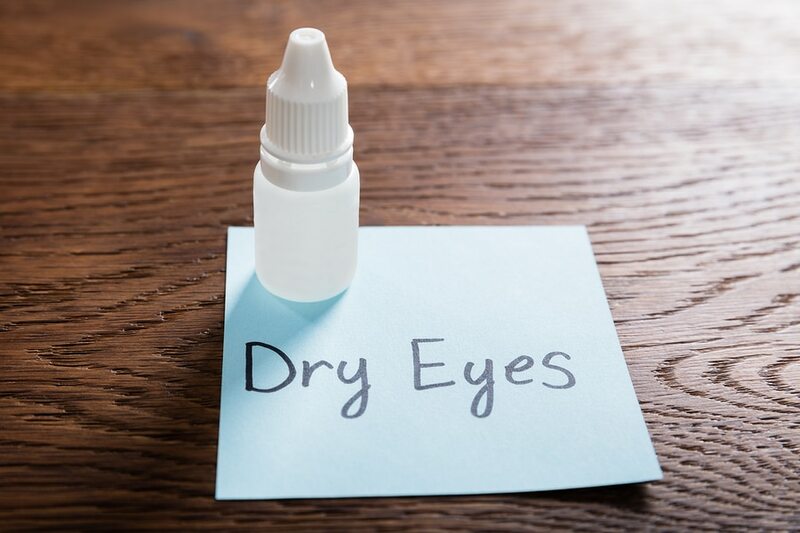 People with dry eyes sometimes feel like they have something in their eyes, or their eyes might feel irritated, itchy or have a burning sensation. Fortunately, cataract surgery is possible for those with dry eyes, although extra steps will usually be taken to control the dry eyes prior to surgery. Depending on which tear gland is affected (there are three different tear-producing glands, each responsible for a different part of the tear), different treatments are available. With proper treatment by a qualified doctor, it may take only a few weeks to get dry eye under control prior to surgery. While only a doctor can treat dry eye, individuals can take steps to reduce symptoms prior to cataract surgery. Increasing humidity in the air at home and at work can help as can keeping hydrated by drinking plenty of water. Also, for those who spend a lot of time in front of a computer screen, remembering to blink regularly can also help. Wearing sunglasses when outdoors can also help by reducing exposure to drying wind and sun. Will surgery cause dry eye? Doctors will usually treat dry eyes prior to cataract surgery because it may otherwise affect the quality of the outcome, but the surgery itself doesn’t typically cause dry eye. In fact, only two very small incisions are made in cornea during the procedure, and they usually heal very quickly without affecting tear production. If you have dry eyes, or think you have dry eyes, and require cataract surgery, be sure to talk to your doctor about your symptoms.